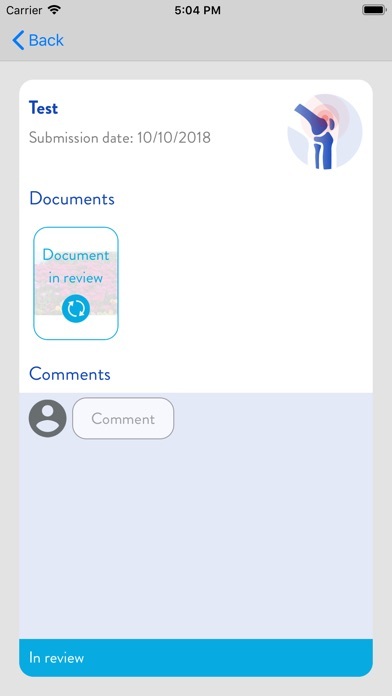 Submit your and your families medical invoices and complementary documents to CMCM through the CMCM APP. 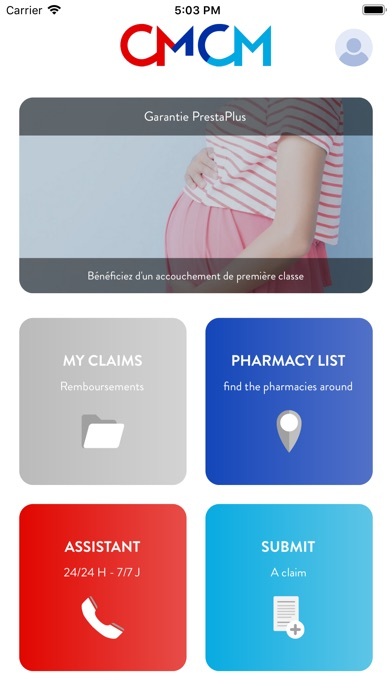 The CMCM APP allows you to simply submit medical invoices as well as certificats and other documents to CMCM. Take a picture, select a PDF file or choose a photo from your gallery and submit them through the CMCM APP to CMCM. 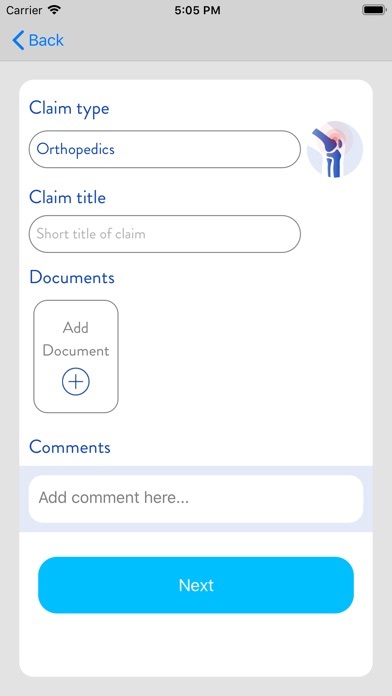 The CMCM APP will notify you about status changes, allow you to track your submitted documents, and allow you to exchange information with our specialists.